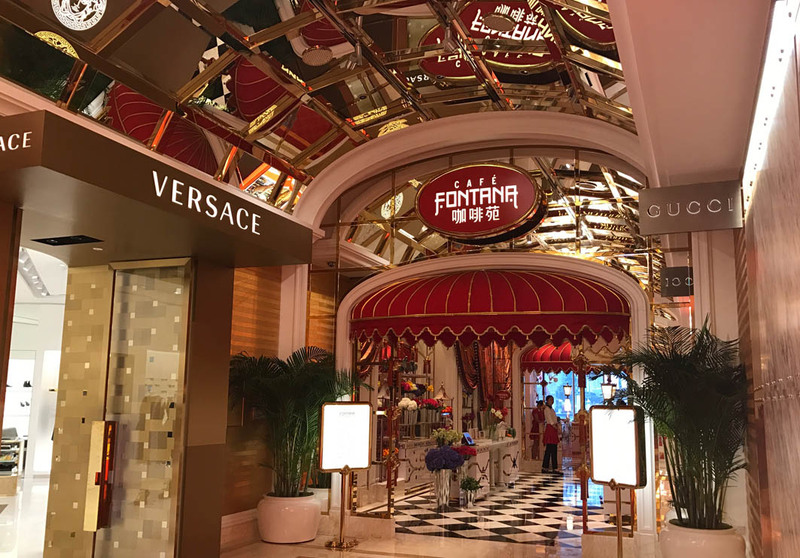 Inspired by some of the world’s greatest food halls, Fontana Buffet at the Wynn Palace Cotai reimagines the buffet experience. Designed to resemble a dynamic market kitchen, guests are treated to a variety of Western and Chinese favourites. The ambiance at Fontana Buffet is beautifully created. With its family-friendly seating, the restaurant has been designed as a two-tiered dining room, with every table offering a view of the picturesque Performance Lake at the Wynn Palace. Diners will feast on a range of specialities, available at 10 distinct food stations, each curated by an expert purveyor to showcase the season’s best ingredients. Online reservations can be made via their website.